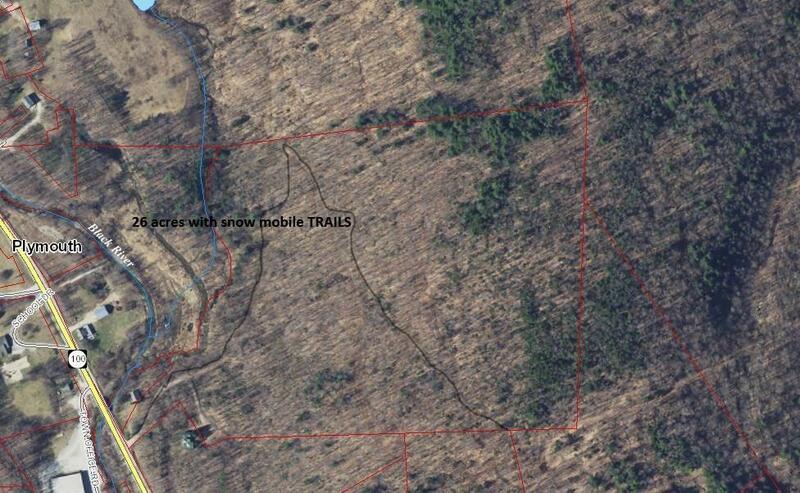 A RIVER RUNS BY & THE SNOW MOBILE TRAIL RUNS THROUGH IT! 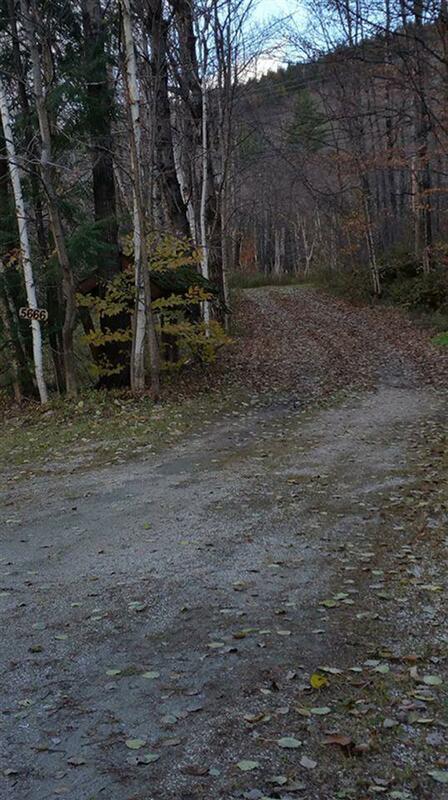 Drive right up the existing driveway into your riverfront recreational playground! Overlooks Plymouth Notch ski slopes (formerly know as Bear Creek or Round Top) with views of the valley and Killington in the distance. 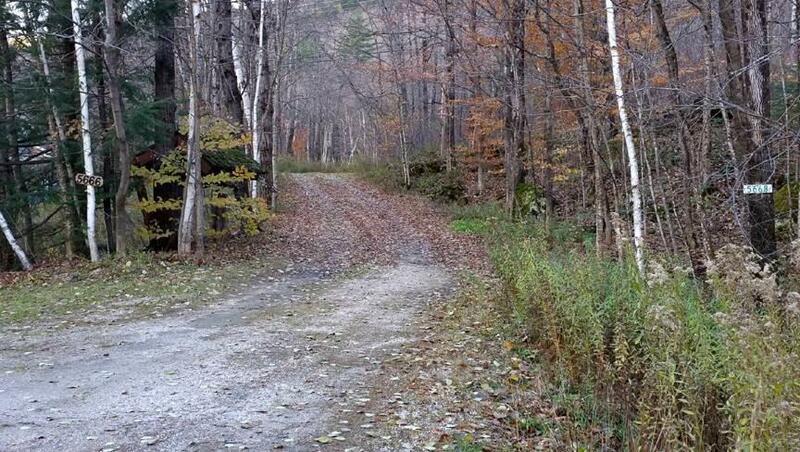 Half mile +- of snow mobile trail (x-c ski, hike) winds up and over the hill. Intersection of Trail WR 76 & WR 80 on property. 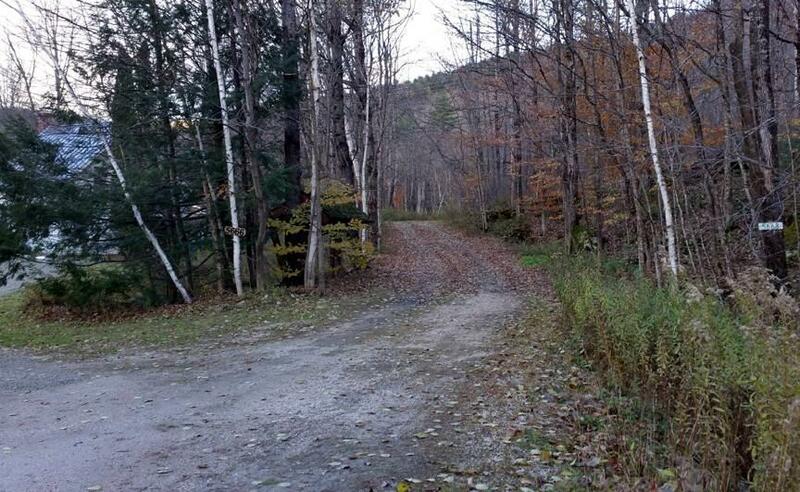 Begin enjoying your dream of outdoor recreation on this easily accessible RIVERFRONT parcel tucked in the Green Mountains MID-WAY BETWEEN Killington and Vokemo (aka Okemo).